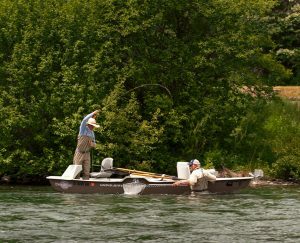 Known as the “Graduate School of Fly-Fishing for PH.D. Trout”, the Henry’s Fork of the Snake River is a true gem of western United States fly fishing. 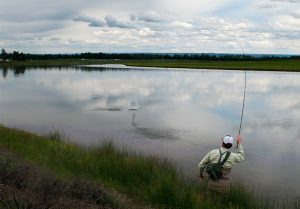 Attempting to catch one of the Railroad Ranch’s well-educated trout can be one of the most satisfying feats in an anglers life. 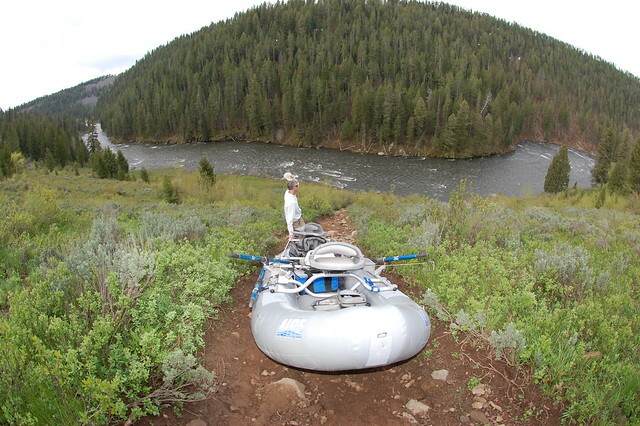 However, there are more facets to the Henry’s Fork than the famous “Railroad Ranch”. 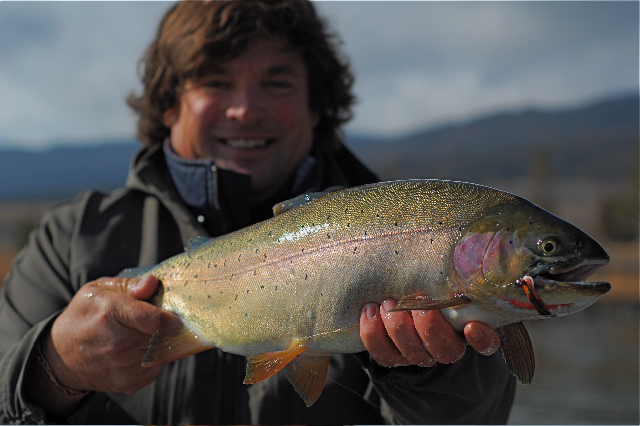 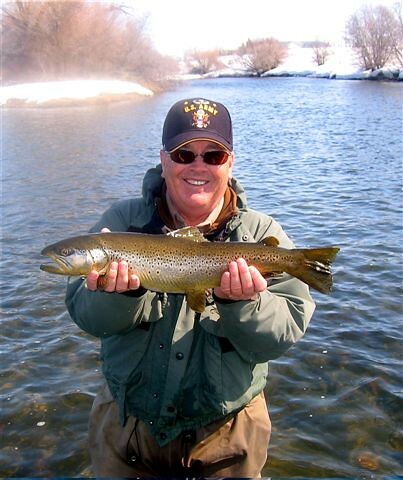 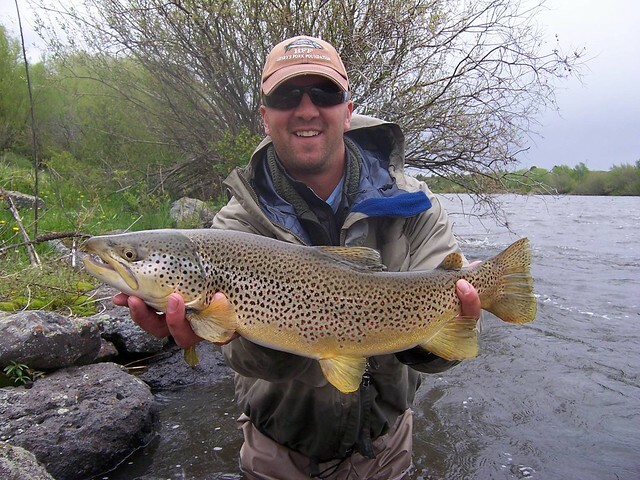 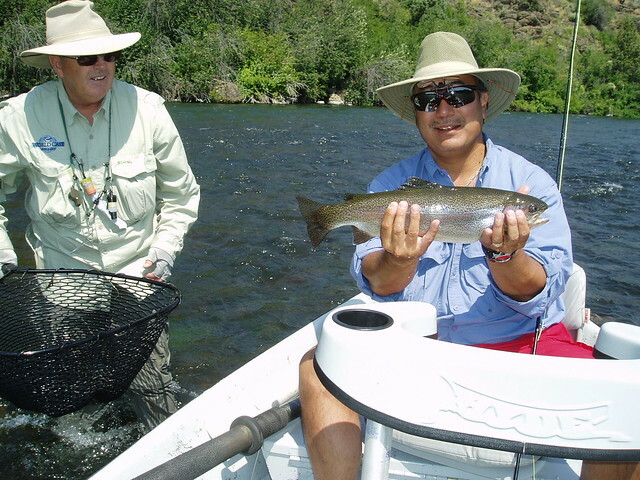 In fact, fly fishing Idaho’s Henry’s Fork River can present any type of water to any anglers. 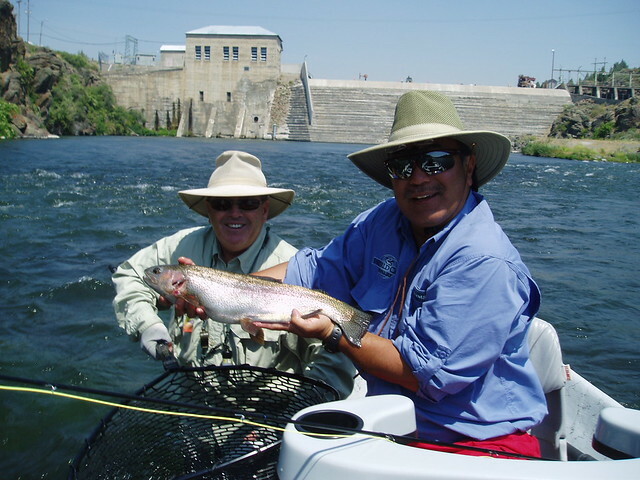 The river below Island Park Reservoir, know as the Box Canyon, provides non-stop tailwater fishing to jumbo rainbows in fast, boulder-churned pocket water. 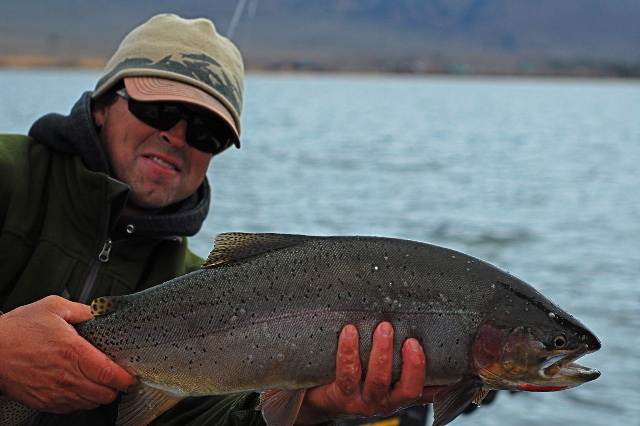 The Last Chance and Railroad Ranch areas offer some of the best sight casting to trout in the world. 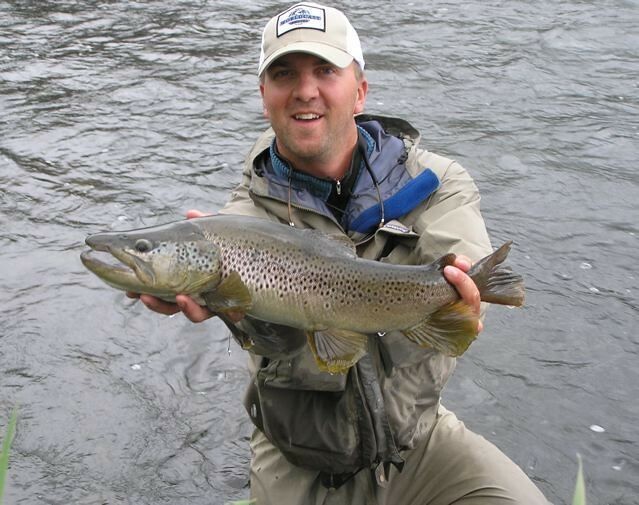 Below Lower Mesa Falls, brown trout join the rainbow trout populations and add to the excitement of the riffles, rapids and pools from the Warm River confluence to Ashton, as well as the tailwater sections from Vernon downstream to St. Anthony. 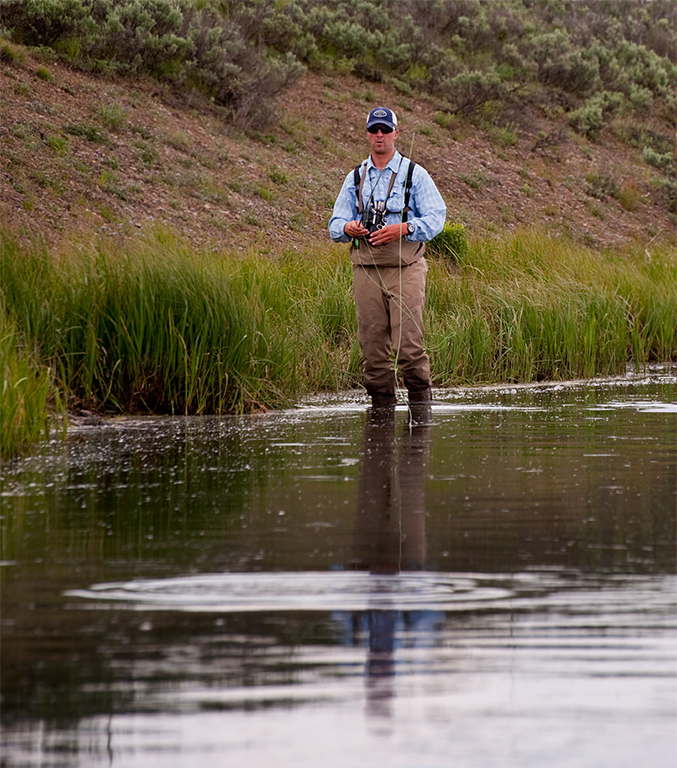 The Henry’s Fork is an aquatic insect paradise. 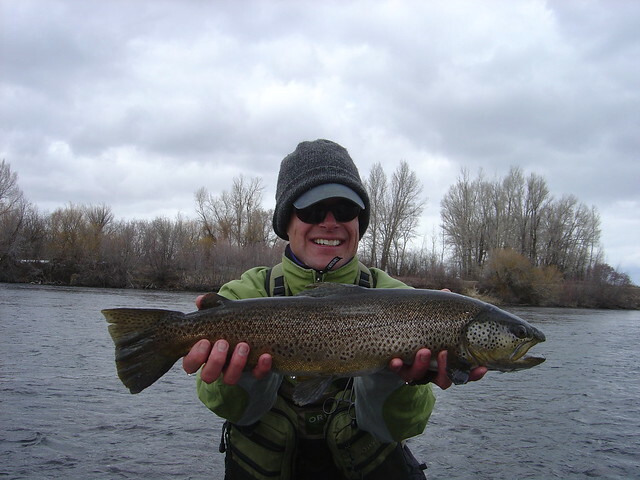 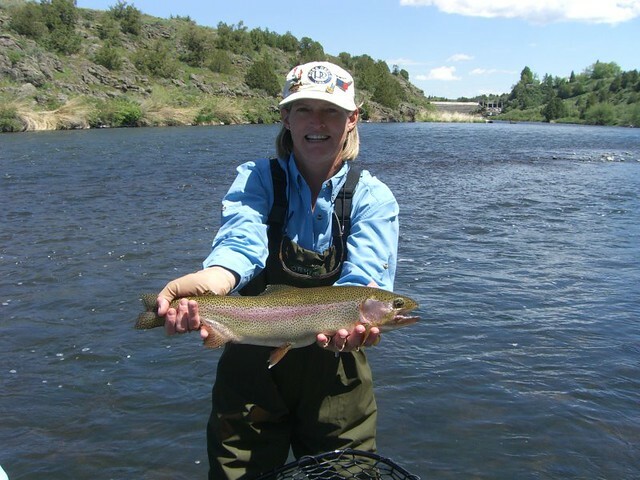 Blue Wing Olives, Midges and Caddis provide us with year round fishing opportunities on the Henry’s Fork lower reaches. 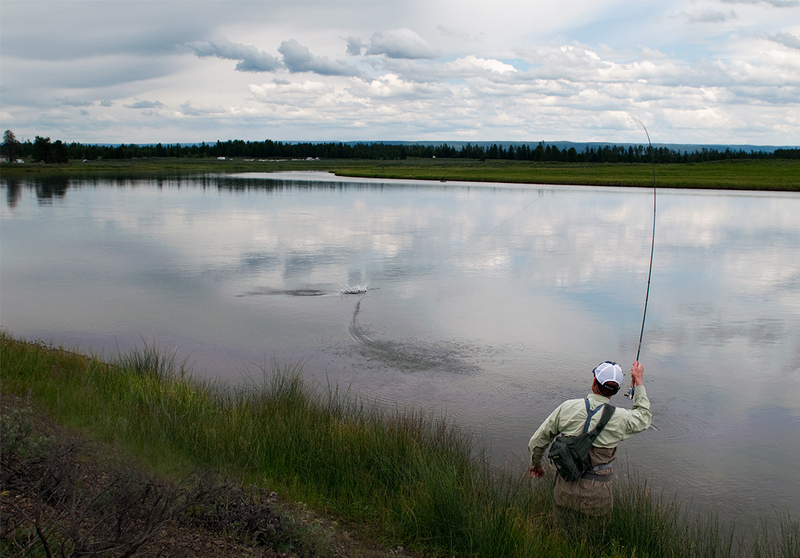 The earliest salmonfly hatch in the Yellowstone ecosystem starts here in May around St. Anthony and creeps itself upstream day by day to Island Park Dam. 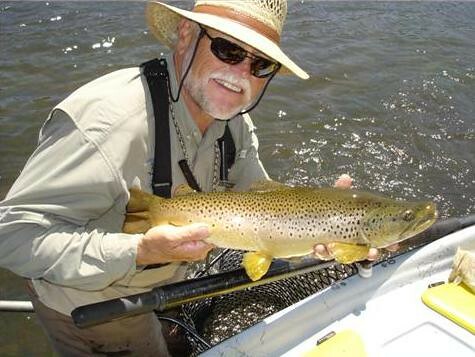 Mayflies, caddis, stoneflies, midges and terrestrials of all genus and species can be found throughout the entire river system. 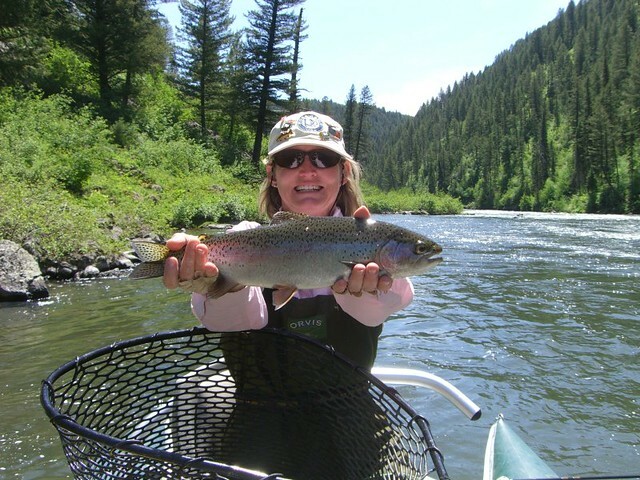 One of the most unique rivers in the world, the Henry’s Fork river is a river not to be missed by any anglers. After a day on the Henry’s Fork with WorldCast Anglers, it is easy to see why the “Henry’s” is one of the greatest and most storied fisheries in the world. 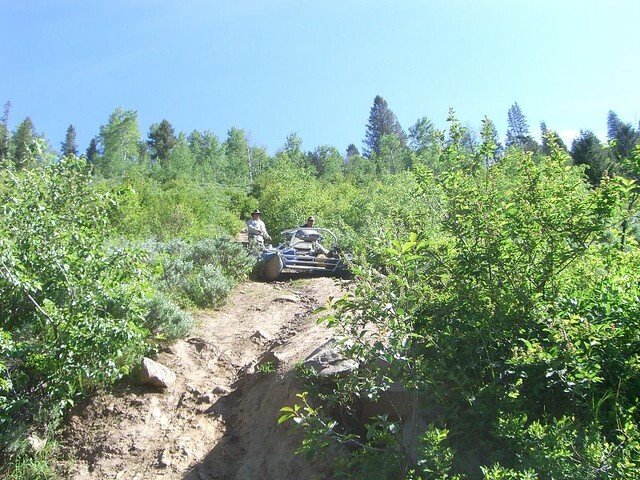 Caribou-Targhee National Forests Permitee. 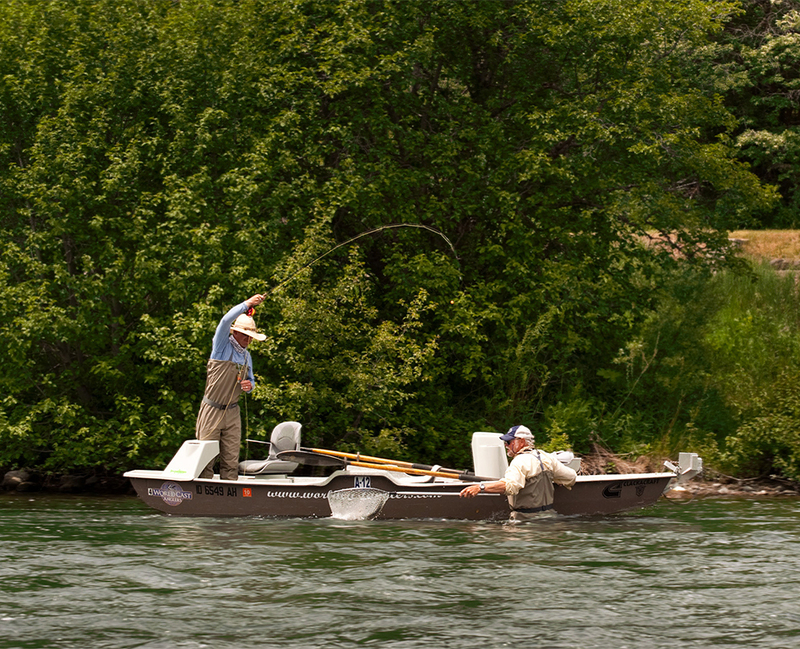 Equal Opportunity Provider. 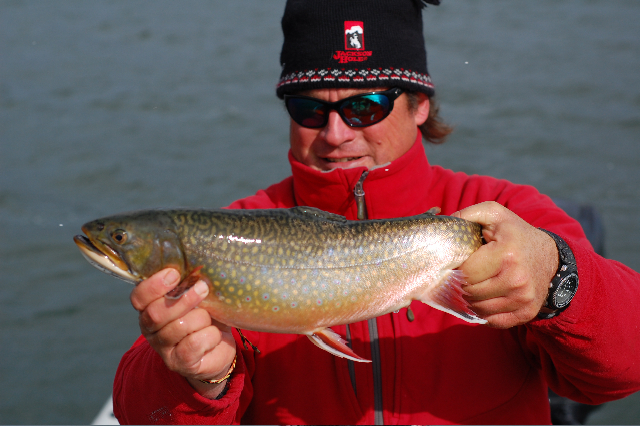 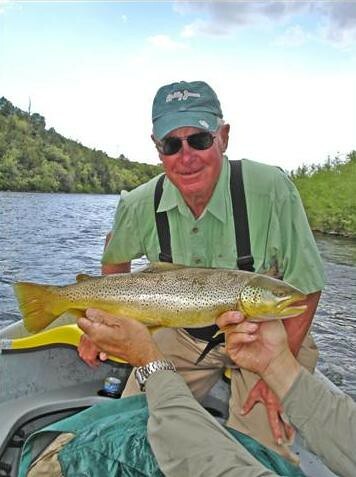 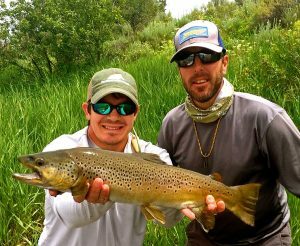 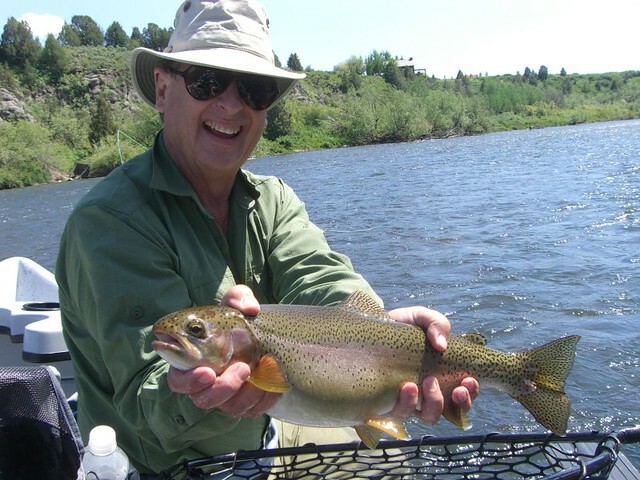 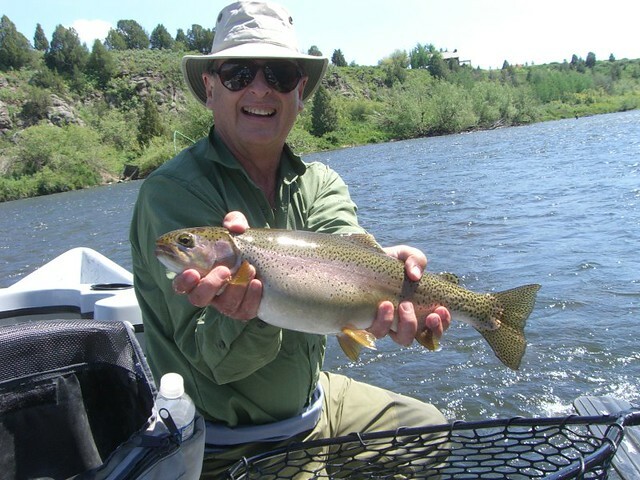 Check out our Henry’s Fork Fly Fishing Report.